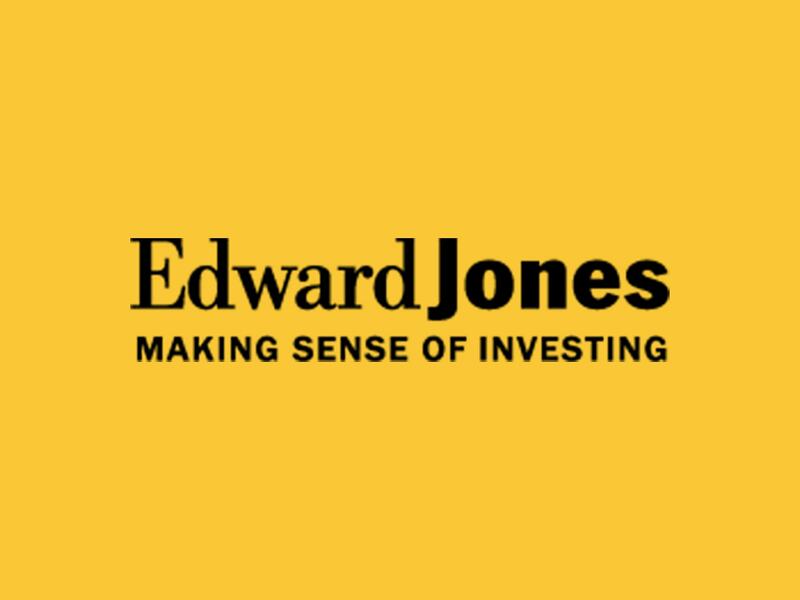 Edward Jones is a different kind of investment firm. To us, face time and think time make sense. We meet with you to learn your individual needs so we can develop a strategy to help you achieve your long-term financial goals. So whether you want to plan for retirement, save for college, reduce your tax bills or ensure you have income to cover your expenses, you can expect personalized service and long-term investing strategies instead of last minute fads. Join the nearly 7 million investors who know. 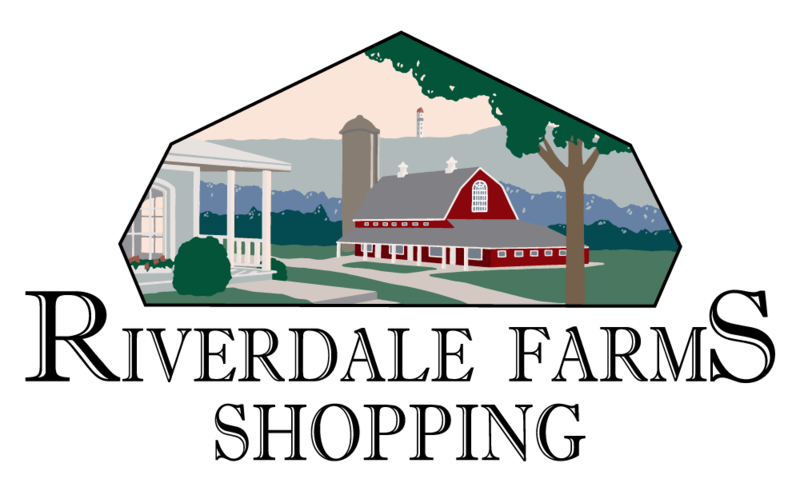 Contact me today to help develop an investment strategy that makes sense for you.